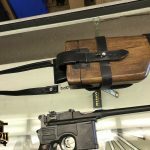 Blog Broom-Handle Mauser: 30 Mauser or 9mm Luger? One of my regular FFL stores popped up with a Broom-handle Mauser also known as the C96. I have been casually paying attention to them for a while, so when this showed up at the shop, it caught my eye. 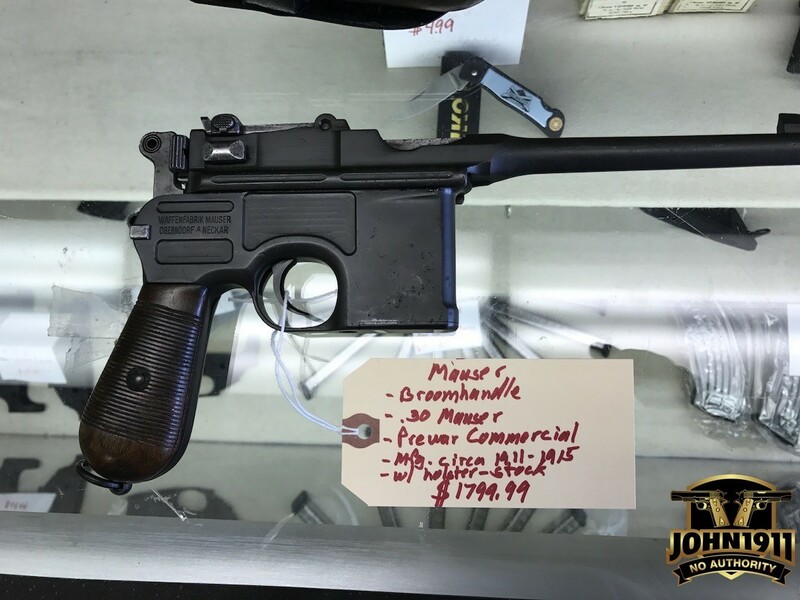 C96 Mauser. Is that a good price? Probably ok. Likely not a bargain. 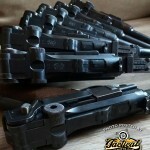 If given the option, I try to keep the calibers we support in the armory as simple as possible. It’s basic logistics and cost. 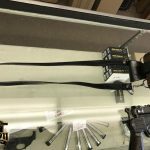 A common or standard caliber weapon is easier to feed. Which means it gets more chances to be shot. This is especially true if the weapon is checked out last minute with other weapons of the same caliber. 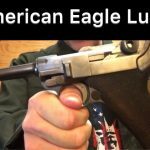 It also needs to be mentioned we have a German Luger. 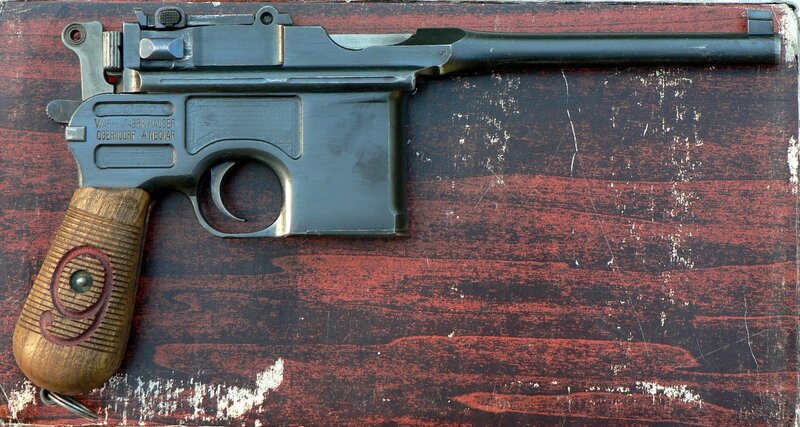 A P08 German Luger. In layman’s terms that means it’s a 9mm Luger, Luger. Sounds funny, but true. Also, we have a Steyr Hahn. 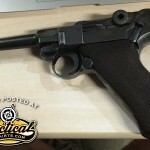 That is also a German P08 conversion. 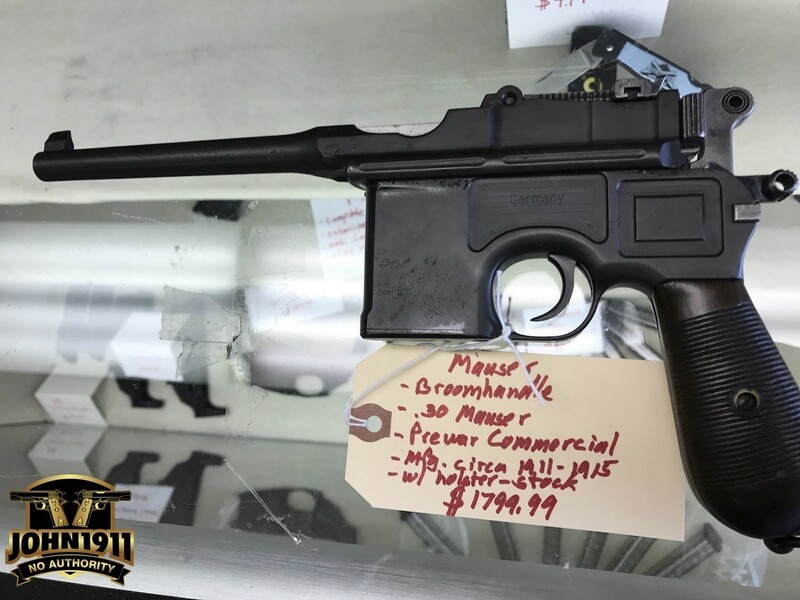 So no, it’s not in 9mm Steyr. 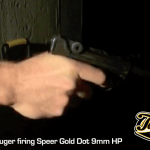 It’s in regular ole 9mm Luger just like your Glock. See what’s going on here? Given the choice between two calibers, I tend to always choose the common caliber. 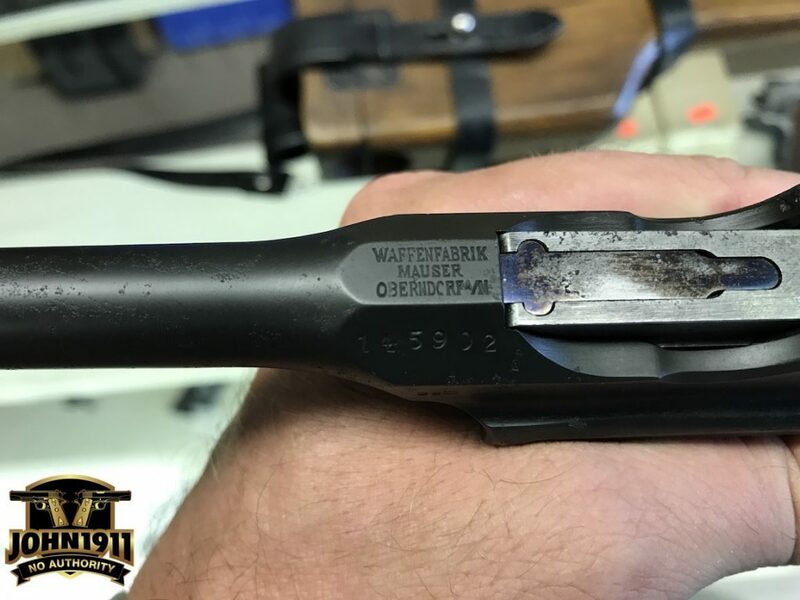 Even though the C96 has a reproduction stock, it is my understanding attaching is exempt from the NFA regulations. At least I think, I think that! 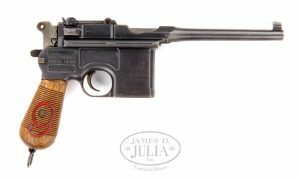 Example of a RED 9 C96 Mauser Pistol. 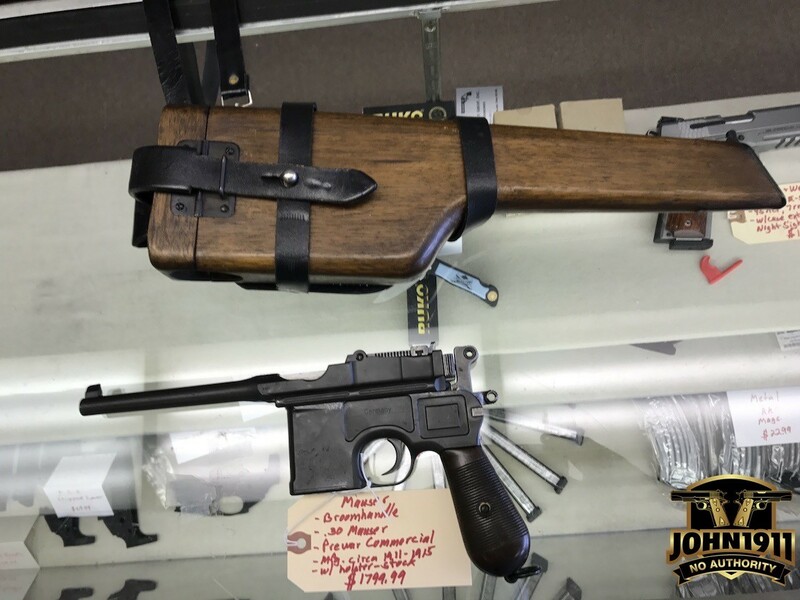 So…do I buy a shooter grade C96 in 30 Mauser and treat it like a boutique caliber bolt gun? I mean, seriously. 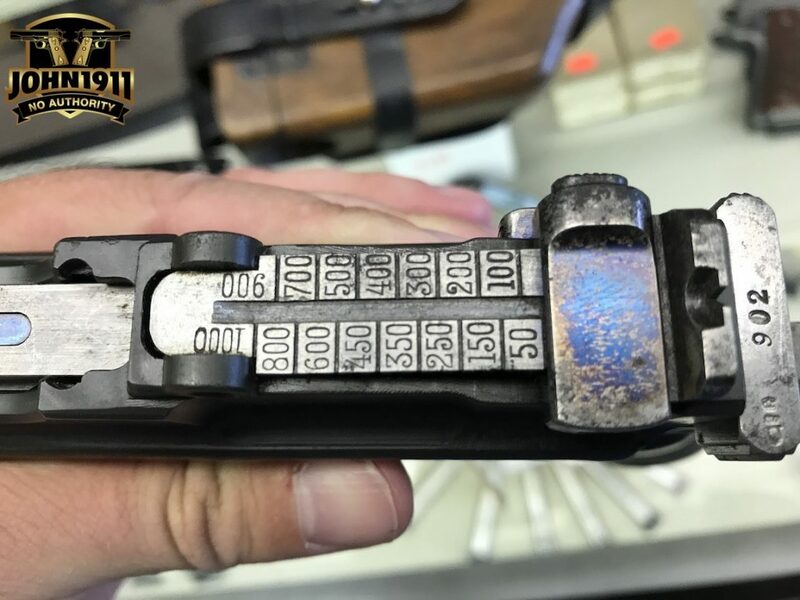 How many rounds will the C96 actually get fired through it? 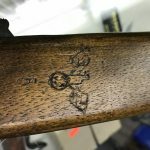 Semi-auto or not? Or do I stick with the logistics precedent and treat it like a “standard caliber” semi-auto? 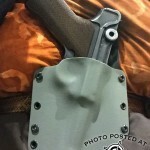 The reprodcution holster seems well made. being newish, the leather is in great shape and no risk of breaking a real one. And before you answer. If I deviate? Why did I work so hard for the P08 versions of the Luger and Steyr-Hahn pistols to begin with?!? 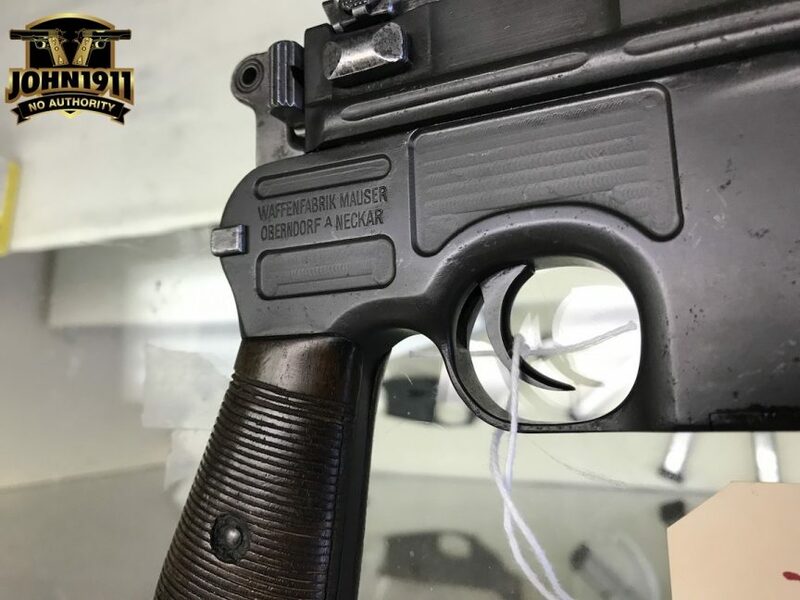 CLICK HERE to see a pic of the Luger. CLICK HERE to see a pic of the Steyr-Hahn. The markings are solid even though it’s been refinished.